Between my 最佳, 返回页首 3 最喜爱的 characters which do 你 like the most? Who's your 最喜爱的 villain out of these three? Which is your 最喜爱的 DBZ saga? Does anyone know if Dragon Ball 超能英雄 is going to get a dub? Who is your 最喜爱的 Saiyan character? Who is your 最喜爱的 character from the Dragon Ball franchise? I'm not a very good drawer which I feel like a failure. It's a power up, a charge that only goes up and beneath and it will vaporize anything close! As the dozen 冷却器 clones stood firmly, two of them darted 前锋, 期待 from the masses right into a collision with the oncoming Trunks and Vegeta. As they collided the two Cooler's found either their knees 或者 fists slamming directly into their intended targets, namely Vegeta and Trunks' guts causing them to collapse. Vegeta stood to his feet allowing Gohan and Trunks to also get to their feet whilst dusting themselves off a little. As they did so 冷却器 did not 移动 from his spot, he just continued to have a smug look on his face due to his apparent immortality and ability to seemingly not die. "Thanks Vegeta...I'm surprised though that 你 were able to help us dodge that attack though." Gohan 说 without considering Vegeta's pride at the time. Vegeta grunted aloud as himself, Trunks, Gohan and Krillin shifted themselves into a fighting stance while the dozens of robots descended and surrounded them and many of the villagers in the vicinity. "You know, I can't help but think we attract this attention to ourselves guys. So how about we deal with these metal heads quickly." Gohan stated which caused Vegeta, Krillin and Trunks to nod their heads. As the newly transformed Super Saiyajin and the tyrannical Chilled stood afar from each other, neither moving from their spot it was clear each was awaiting the other's first move. Finally, it was Chilled who had become severely impatient as he lept up with a lash of his tail and began to charge balls of energy in his hands before firing a volley of attacks towards Bardock. "Hmph. Poor insect, I almost feel sorry for you." Chilled 说 with a snicker. A somewhat enraged man with black hair stood in front of the masses, he wore a black and green armoured uniform that was damaged and judging 由 his facial expression he was going to stand his ground to the end. 100 years into the future after the defeat of Majin Buu, and the earth is in peace. The world has been on a slow and long road to recovry from near destruction at the hands of the legendary Majin Buu, but with technology advancing leaps and bounds, and the official acceptance of the Saiyan race on earth, everyone eventually moved on from that devastating time. However, in this era of peace, an evil that even 悟空 only managed to scratch the surface of has returned from the far reaches of the universe. 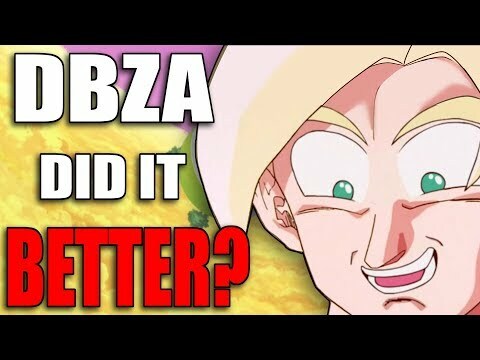 a video 增加: Dragon Ball Z Abridged did it BETTER? 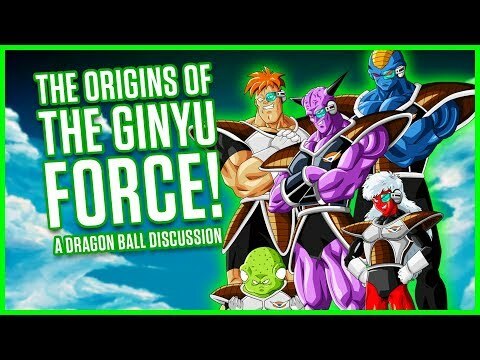 Why did the saiyans originally want to come to earth? 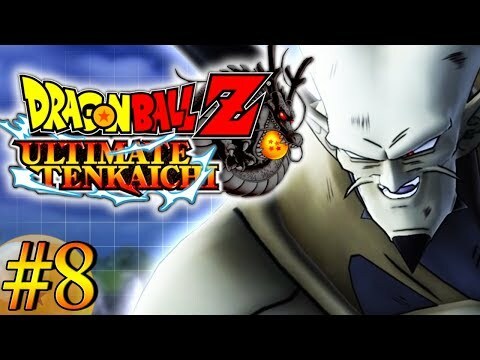 What if this happened to Android 18???!!! Create a Dragon Ball 粉丝 Character!